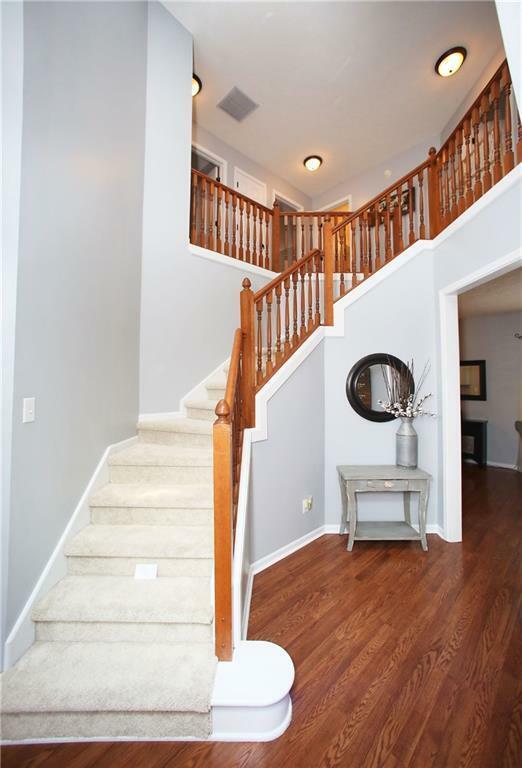 Sunny, bright & beautifully updated 4 bed & 2.5 bath home in Fox Run! 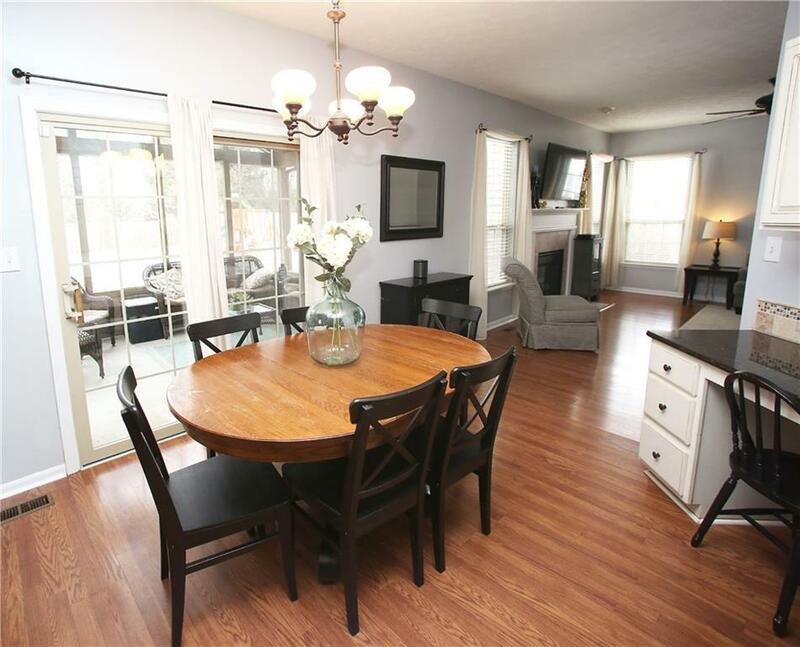 Spacious upgraded kitchen with granite countertops, stainless steel appliances, tile backsplash, & center island. 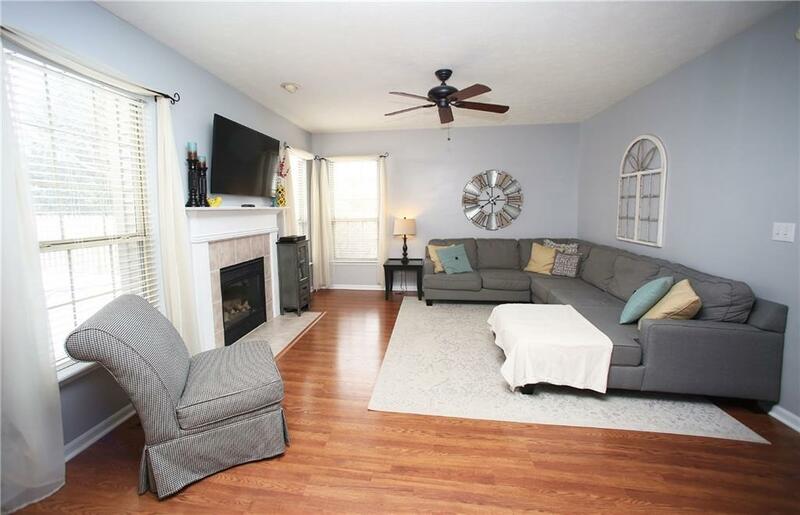 Family room with fireplace, main floor office, partially finished basement with new flooring, built-ins and storage! 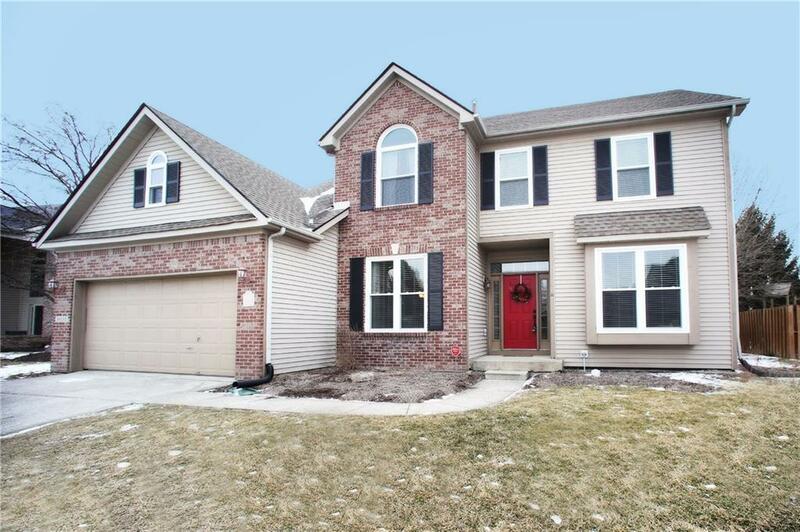 Master bath with tile flooring, garden tub, separate shower, double sinks, & walk in closet. Updates galore! All new windows on front of home! All new carpet is less than 6 months old, water heater is 2 years old, water softener is 3 years old, furnace/AC is 6 years old, new basement flooring, and freshly painted trim. Backyard oasis with fantastic screened porch & paved patio overlooking a green yard & incredible 2 year old salt water pool!